A lil’ late but I finally got my mind together for my favorites this past month. L et it be known now. I will be using this BB cream for a long time coming. This cream set with a lil’ of my Maybelline Dream Matte Powder. I died! The first time I started doing this my boyfriend noticed right away. “You’re skin looks so even…” Oh well thank you! Aha! It never once looked caked on or noticeable either. 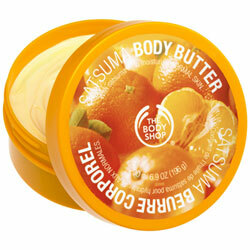 The Body Shop Satsuma Body Butter. Always has been a favorite of mine. I stopped using it for a while and after getting it again I’m wondering what the hell was wrong with me! I love the smell, I love the results on my skin and it even made my patches ofpsoriasis slowly heal. THAT’S NUTS! I will not be, not buying this product again. I was crazy to ever let it go. Let me also say now. The Satsuma body wash is also very nice. You smell like Satsuma forever after you shower. 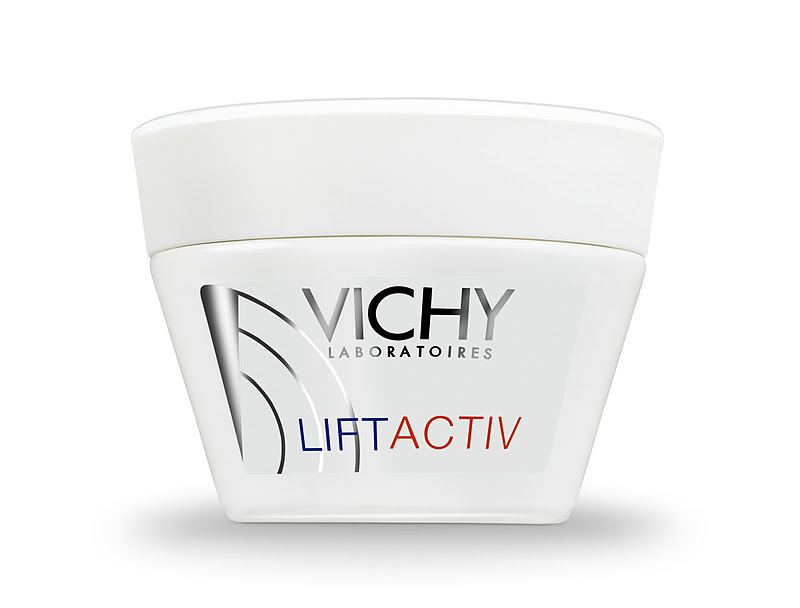 VICHY Liftactiv face cream. I got a sample of this a lil while ago. I finally completely emptied the jar and I will be buying this cream. My skin has not looked better. In, I can’t even remember. Everything I’m doing right now must be right. This cream I used everyday. It’s not greasy, it sinks into the skin and my skin has not felt so soft and firm in a long time. I’m sad I have to go several days without using it til I can buy a jar of it. If you can get a sample to give this cream a go I highly recommend it. What are your favorites this past month? Have you tried any of these products? If so what was your feel on them?